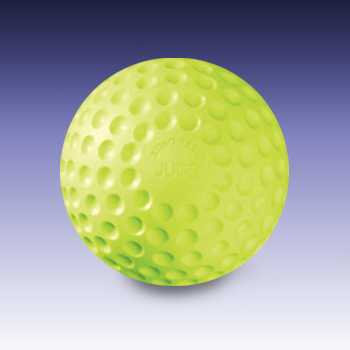 JUGS Sting-Free® dimpled practice softballs, manufactured to our high standards and attention to detail, will prove to be the best practice balls you’ve ever used in your machines. 1-Year GuaranteeSpecifically designed for for use with pitching machines. Will not dent aluminium bats.